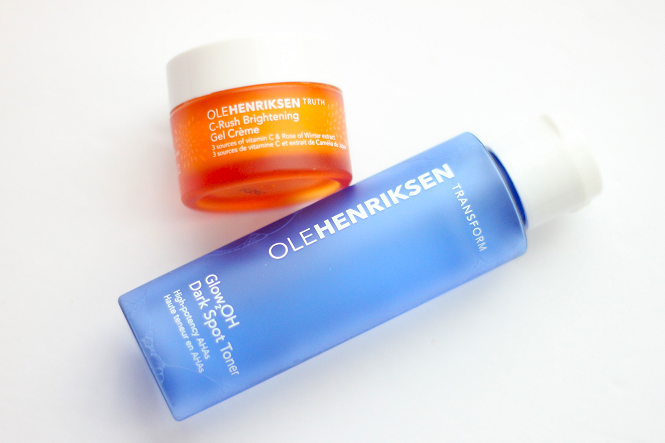 I love the beginning of the new year because there are so many new product releases. 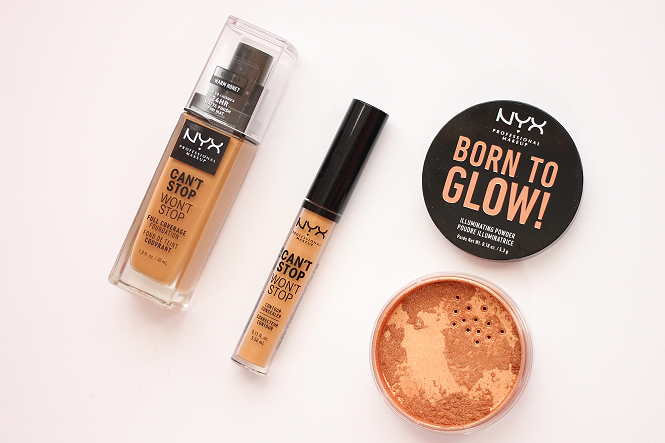 Brands like Makeup Revolution, NYX Cosmetics, and e.l.f. 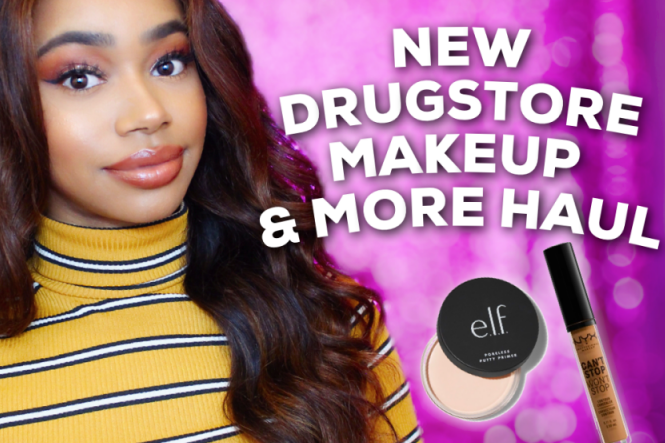 cosmetics have released tons of new products. 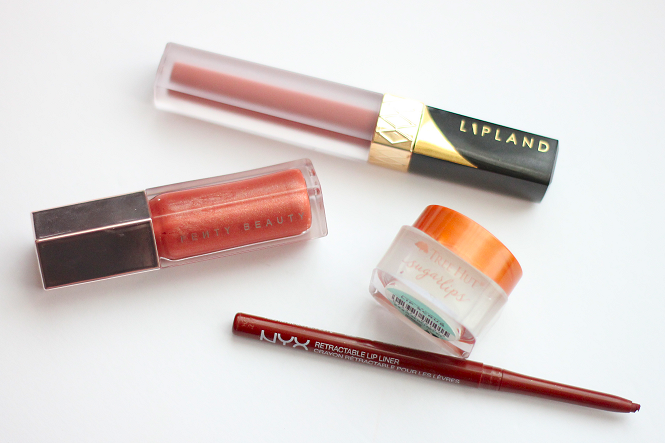 Ulta Beauty recently had a few discounts and I was able to pick up a few new products. 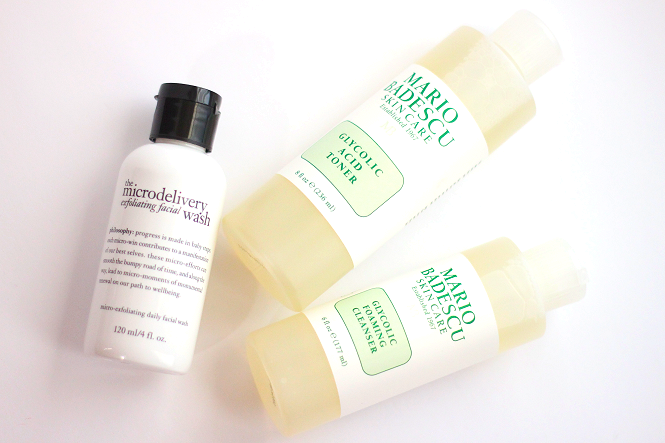 Keep scrolling to see products from my latest makeup and skin care haul! 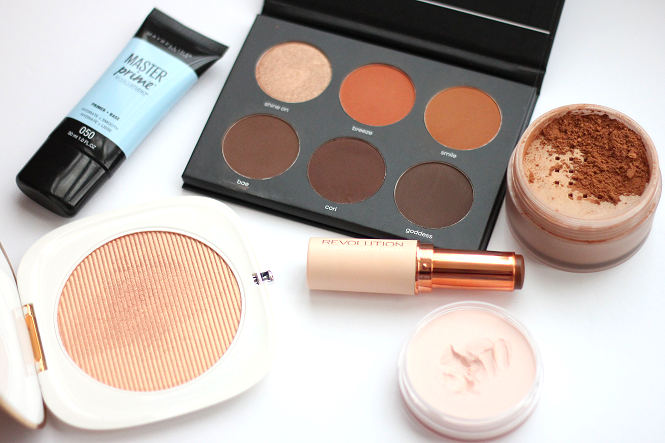 Be sure to watch the video for my quick thoughts and swatches of my beauty haul! Kicking off my first post of 2019 with the CoverGirl TruNaked Chocoholic palette! 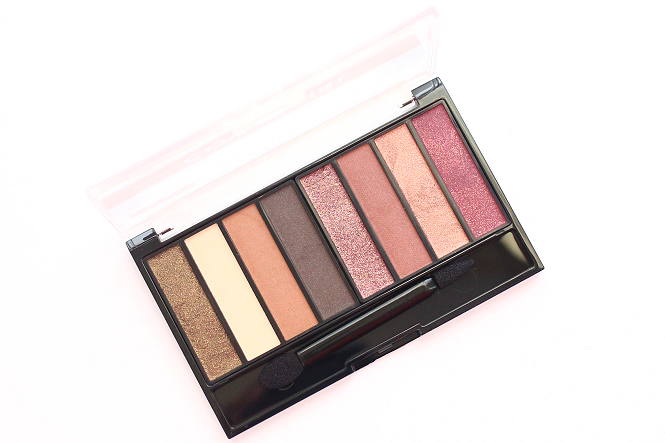 I received this palette in the Influenster Reviewers' Choice Beauty Box. 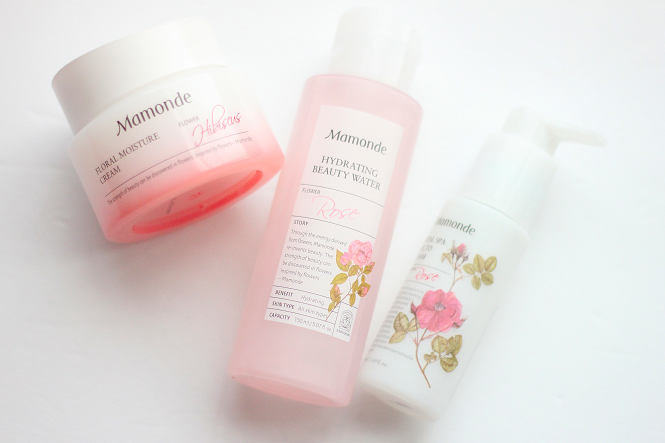 It was one of the many full-sized items available in the beauty box. 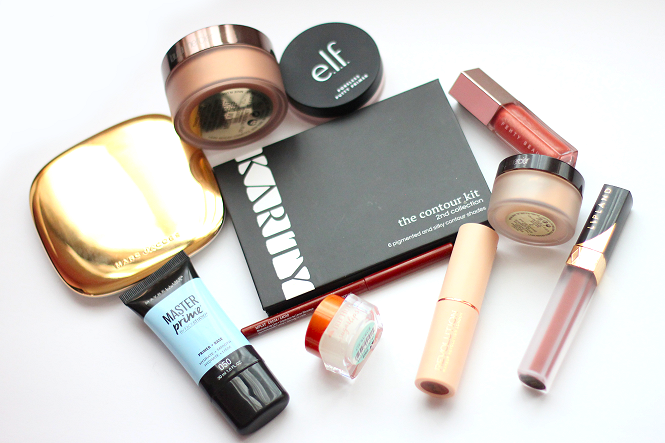 You can click here to purchase the Beauty Box or to see what other goodies come in it. 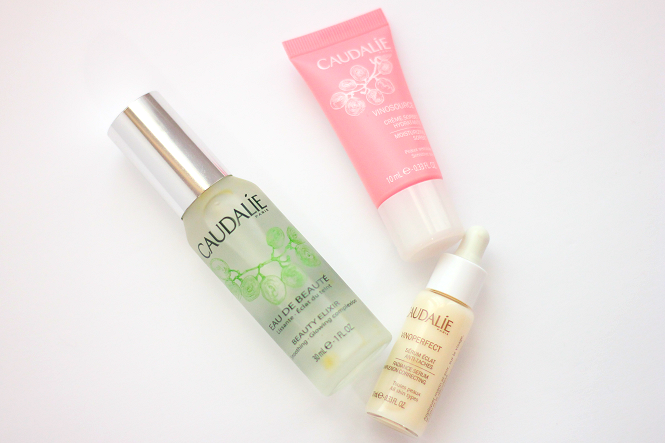 Shopping Tip: Sign up for Ebates and you can earn 10% cash back on your Beauty Box purchase! Description: Discover COVERGIRL's Chocoholic TruNaked Scented Eye Shadow Palette palettes for a sensorial shadow experience! TruNaked eyeshadow palettes feature universally flattering, expertly matched shades that are made to be blended together for endless possibilities. 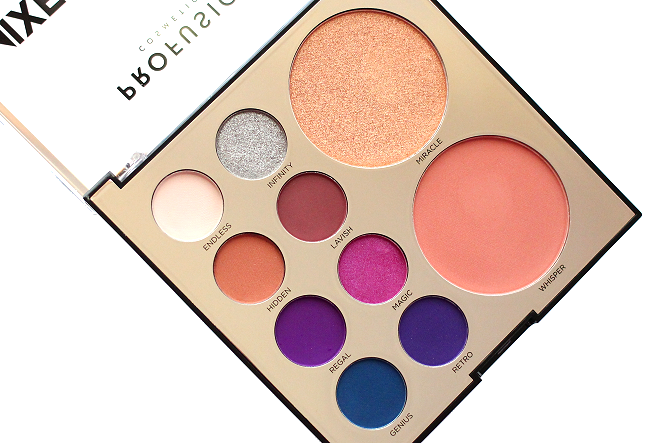 Each shadow palette comes with 8 highly pigmented shades with matte and shimmer finishes. Retail Price: $9.99 - Price will vary depending on store locations. 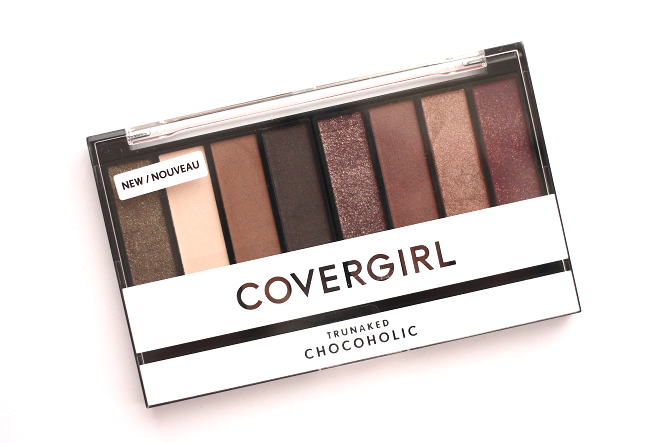 Chocoholic is 1 of 7 eyeshadow palettes available from the CoverGirl TruNaked line. The Chocoholic eyeshadow palette has a chocolate scent to it. It smells very yummy! The scent isn't as noticeable during or after eyeshadow application though. 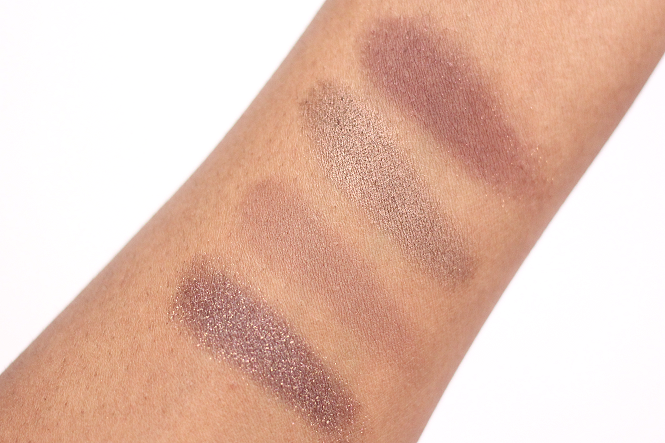 Check out swatches of the CoverGirl TruNaked Chocoholic Eyeshadow Palette! 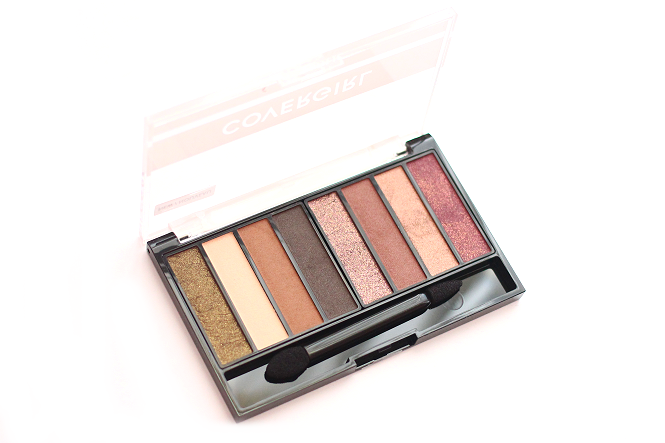 The CoverGirl TruNaked Chocoholic eyeshadow palette is a great palette for neutral eyeshadow lovers. I really like the shimmery eyeshadows in this palette. I definitely recommend using a glitter glue when using the more metallic shades though. 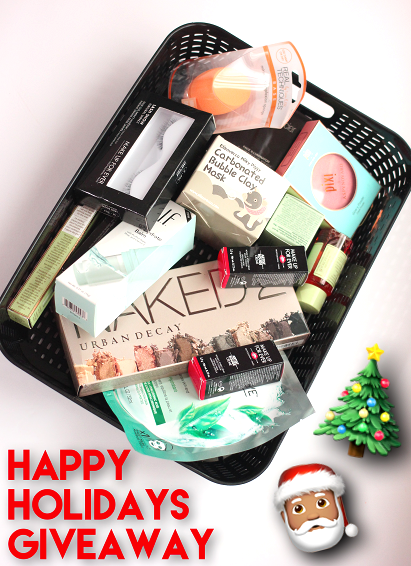 Win $300+ Worth Of Beauty Products: Happy Holidays Giveaway! Urban Decay Naked2 Eyeshadow Palette, Laura Mercier Face Illuminator Powder in Devotion, Laura Mercier Smudge Brush, Laura Mercier Finishing Pony Tail Brush, MUFE Artist Rouge Lipstick in C211 & C406, MUFE Lash Show False Lashes in N-204, Pixi Glow-y Powder in Rome Rose, Pixi Endless Silky Eye Pen in Matte Mulberry, Pixi Multibalm in Soft Strawberry, Elizavecca Milky Piggy Carbonated Bubble Clay Mask, e.l.f. Prep and Hydrate Balm, Real Techniques Miracle Complexion Sponge, SkinActive Super Hydrating Sheet Mask Mattifying, Clinique Moisture Surge, Pixi Glow Tonic 15ml, and Philosophy Purity Made Simple Cleanser. 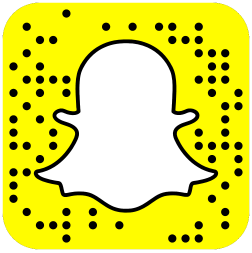 Submit your entries using the Rafflecopter widget down below! 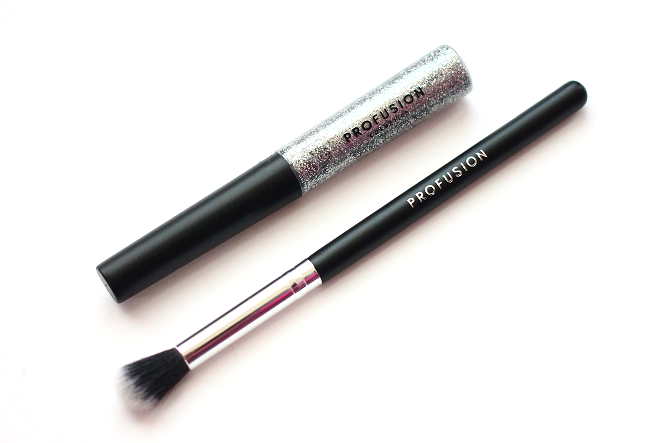 Profusion Cosmetics released their Holiday 2018 Collection last month. One of the items that caught my eyes were the Mixed Metal kits, which are available in Gold, Rose Gold, Silver, and Pink. 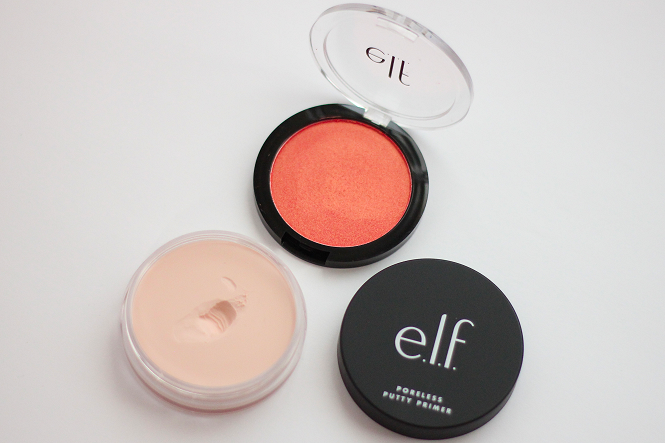 Each kit includes a brush, glitter eyeliner, eyeshadows, blush, and a highlighter. Today we will be taking a look at the Silver Mixed Metals kit. Description: Put your best face forward with this wow-worthy kit! Including a dynamic selection of eyeshadows in silver tones, create statement eyes effortlessly. Glitter then glow with the Sparkling Eyeliner and finish with a light sweep of the blendable highlight and blush shades. Richly Pigmented. 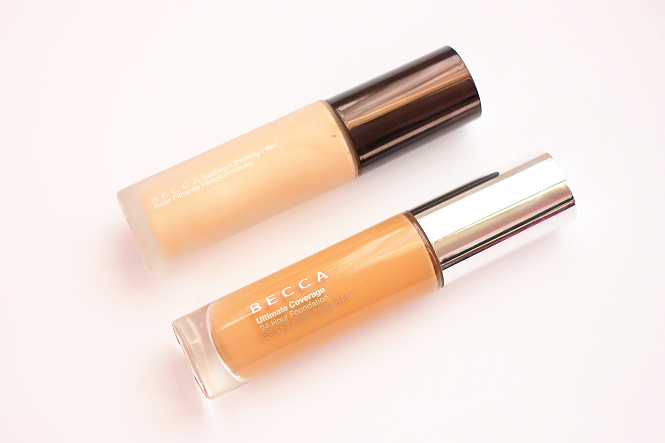 Multi-Finish shades. Shopping Tip: Target is currently offering buy 1, get 1 50% off Profusion Cosmetics Holiday 2018 Collection. The Mixed Metals Silver kit includes a silver glitter liner and a blending brush. 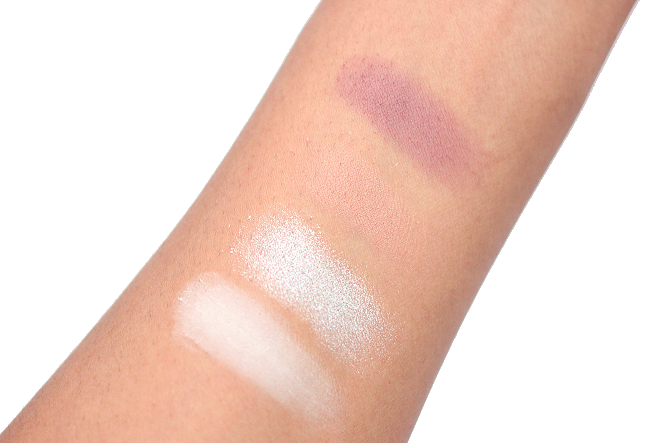 A closer look at the Mixed Metals Silver Kit's eyeshadows, highlighter, and blush. 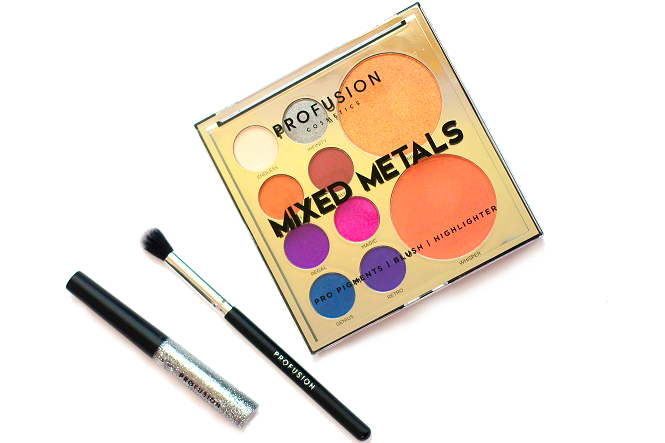 Check out swatches of the Profusion Cosmetics Mixed Metals Silver kit below! Swatches of the highlighter, blush, and glitter liner. 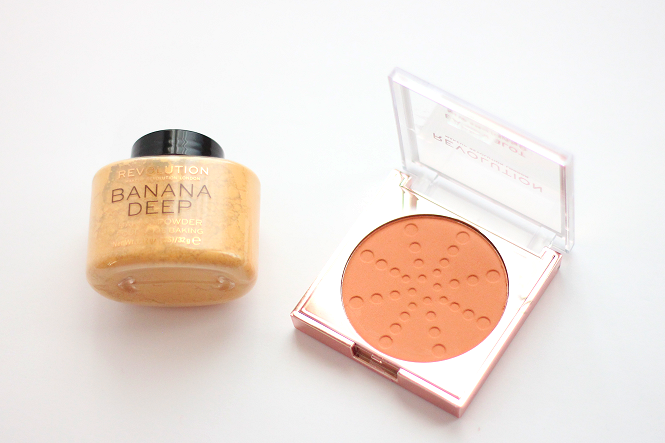 The highlighter is super gorgeous! I'm really impressed with the glow it gives. 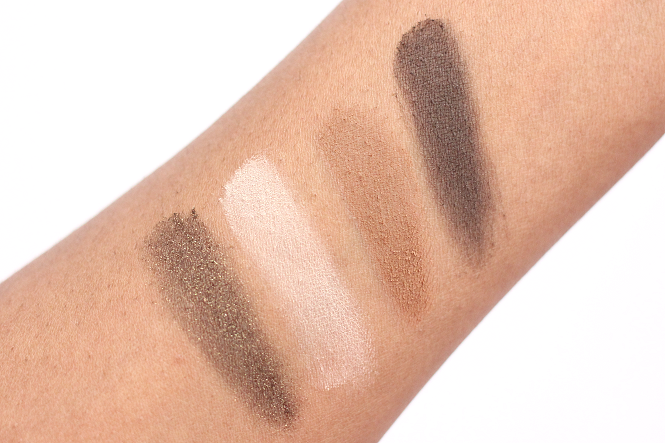 Part 1 of the swatches of the eyeshadows included in the kit. 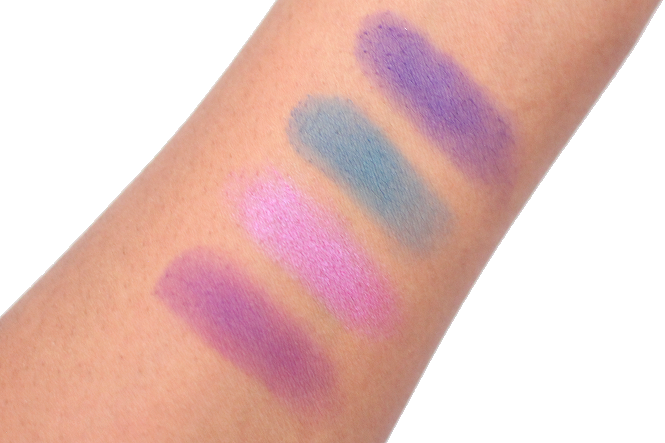 Part 2 of the swatches of the eyeshadows included in the kit. I think the Mixed Metals kits are great for gifts or stocking stuffers... or of course for yourself!